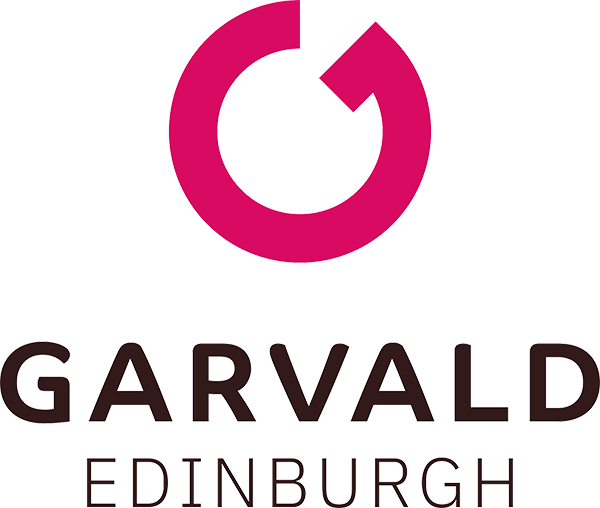 Garvald Edinburgh is very much part of the wider community and we continue to build relationships locally and internationally in order to benefit our members and make a meaningful contribution as an organisation. 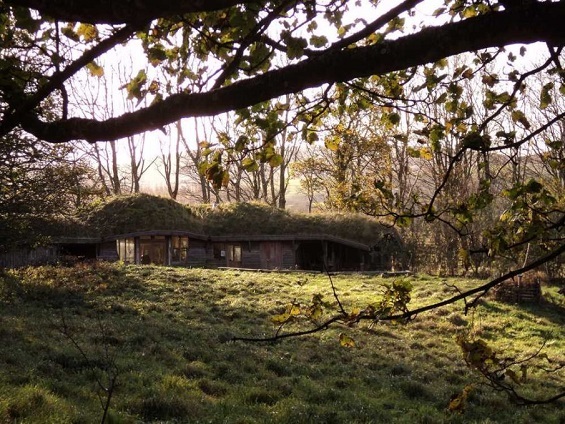 If, on behalf of your organisation, you think that there may be an opportunity for us to work together please get in touch. Garvald Edinburgh is one of five Garvald organisations based in Edinburgh, Midlothian and the Borders. 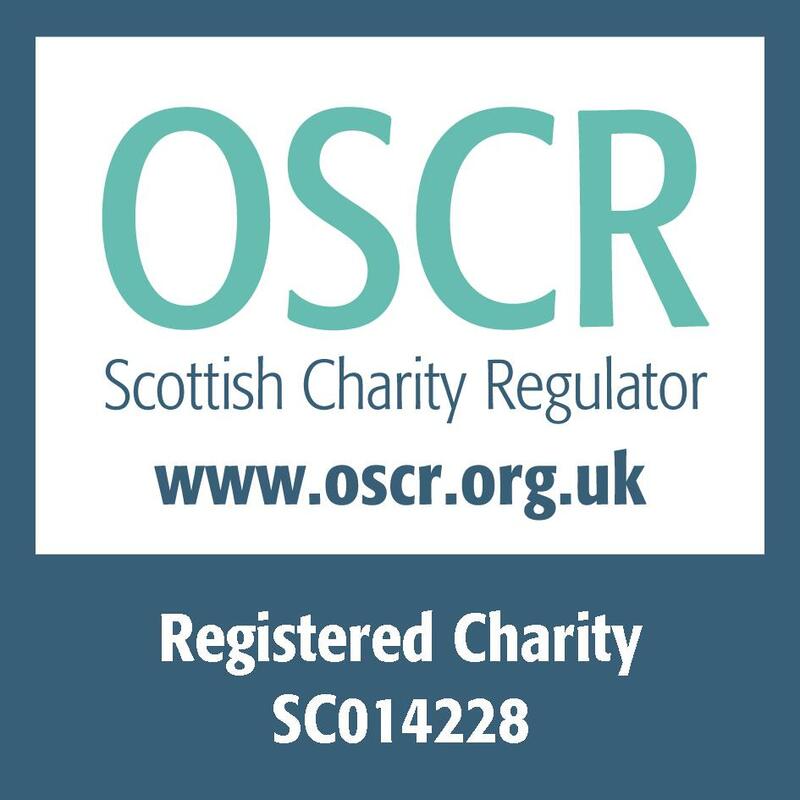 We are one of the founding organisations of get2gether, which arranges social activities for people with disabilities in safe and friendly places throughout Edinburgh and the Lothians.